Bruce Campbell Set To Play Ronald Reagan in Season 2 of ‘Fargo’! 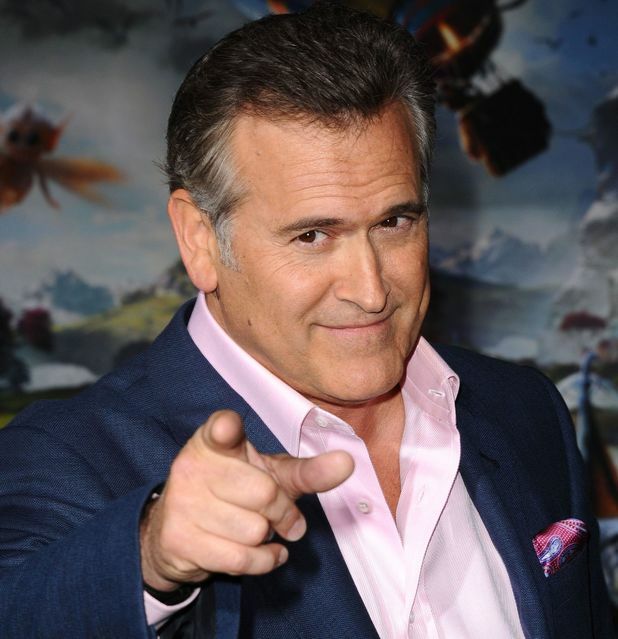 I knew there would be a day where we would have another ‘Evil Dead‘ and ‘Army of Darkness‘ project, starring Bruce ‘man-god’ Campbell, which is for sure happening. Read about that story HERE. 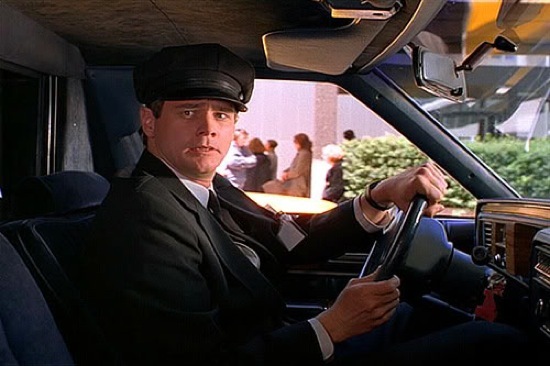 But I also knew there would be a glorious day where America’s finest actor would get the opportunity to play the President of the United States. Fortunately for all of us, that day has come as Bruce will play Ronald Reagan in the upcoming 2nd season of ‘Fargo‘ for FX. 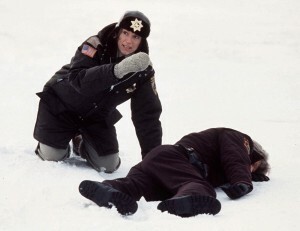 Hulu Gains Streaming Rights To ‘Fargo’ And Over 1,500 MGM Titles!!! Hulu is one of the premiere names in SVOD services and it’s no wonder why. With a recent multi-year licensing agreement with 20th Century Fox TV Distribution, the provider has also gained exclusive streaming rights to the Emmy winning FX miniseries ‘Fargo‘. 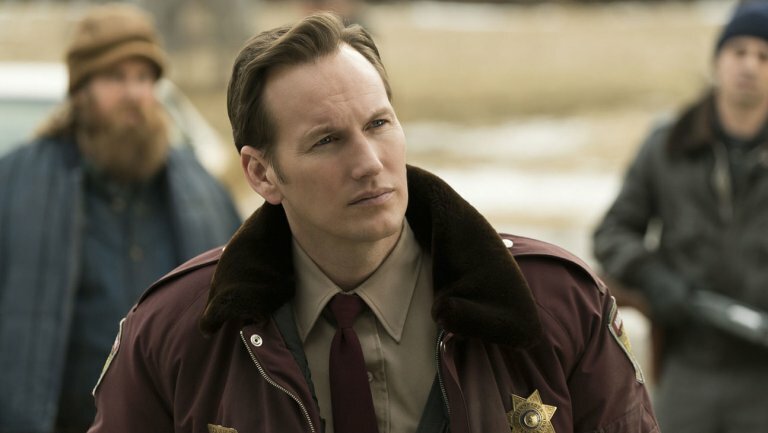 ‘Fargo’ Renewed for Second Season on FX!! ‘Fargo‘ received an impressive 18 Emmy nominations, so of course FX renewed the show for a second season, which FX announced today at the TCA conference in L.A. ‘Fargo‘ will be back for ten episodes with an all-new cast, characters, location, and time period, and will be “based on a true story”. 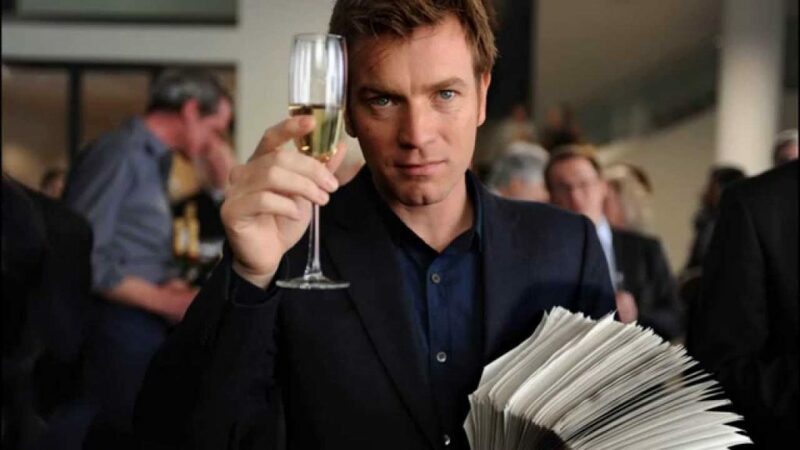 This is awesome news, because I think ‘Fargo‘ replaced ‘Breaking Bad‘ for me. That’s how good the first season was. 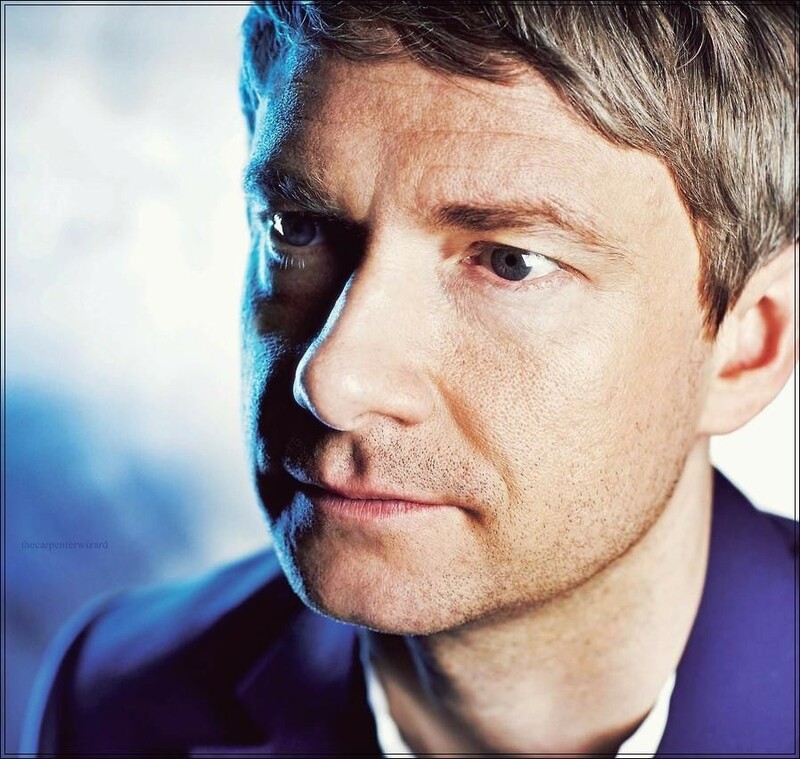 Martin Freeman is Set To Star in the ‘Fargo’ TV Series!!! 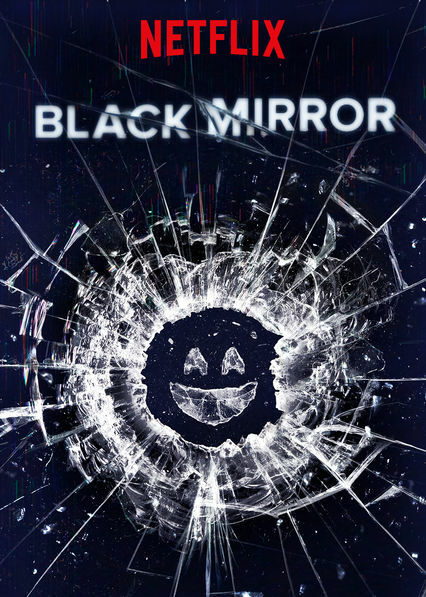 ‘Fargo‘, the tv series is getting better and better by the week now. 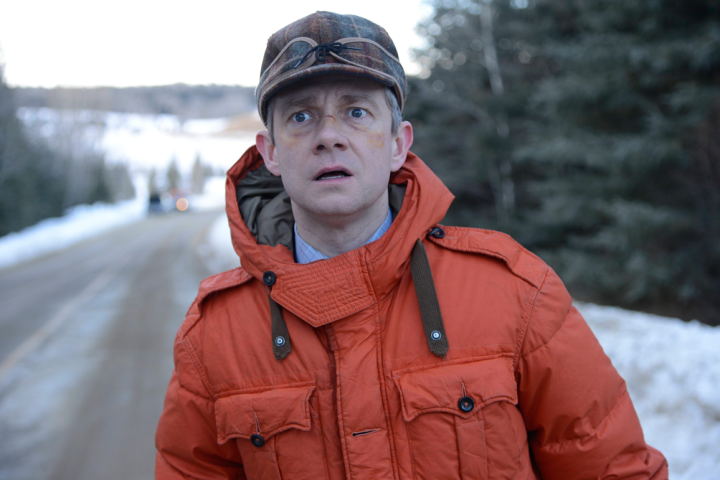 Martin Freeman, who is playing Bilbo Baggins in ‘The Hobbit‘, and was recently seen in Edgar Wright’s ‘The World’s End‘ is now the star or FX’s ‘Fargo‘ series from The Coen Bros. Freeman will play Lester Nygaard, a direct adaptation of William H. Macy’s character from the 1996 film. 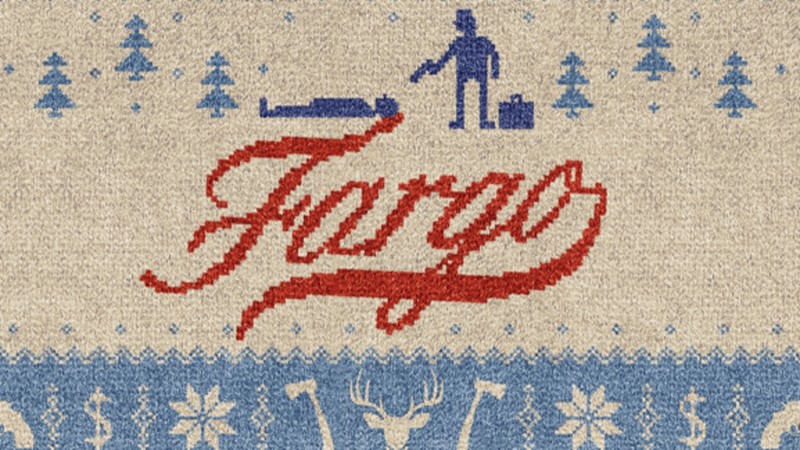 FX Picks Up ‘Fargo’ The Series!!! FX has just greenlit its first limited series, which will be ‘Fargo‘, which is based on Joel and Ethan Coen’s award winning film from the 90s. The Coen Bros will be executive producing the project and will be written by Noah Hawley. 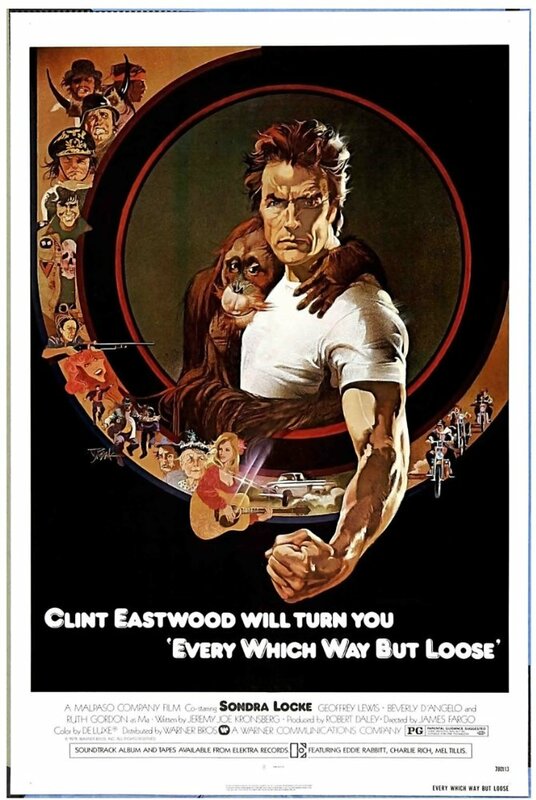 Hawley created ‘The Unusuals‘ and ‘My Generation‘. 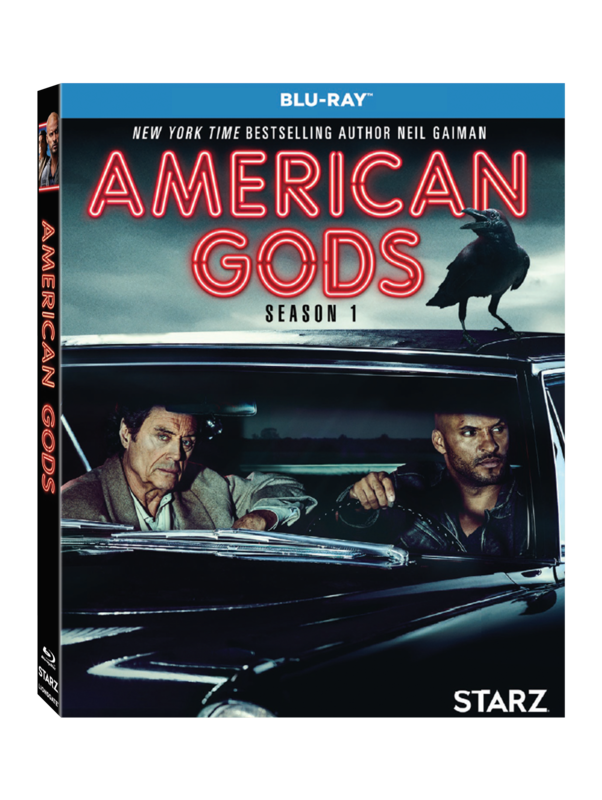 We’ve written about this before HERE, and then we knew that FX had secured a deal, but we did not know that project had a greenlight for a limited series. 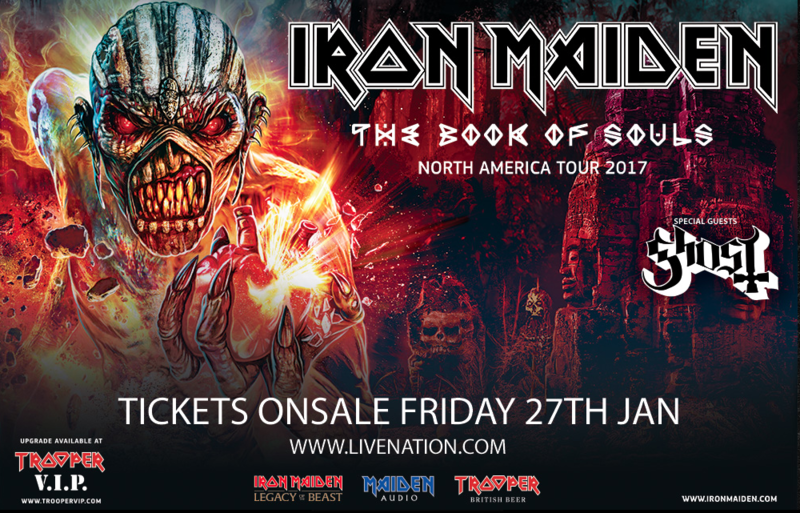 Iron Maiden Touring in the US This Summer! Good news, everyone. One of the BEST Heavy Metal bands ever is coming back to the USA for a Summer tour. That’s right, I’m talking about ‘IRON MAIDEN‘, as they play their hits along with their most recent album ‘The Book of Souls‘. They will be playing 25 shows in North America starting on June 3rd with Special Guests ‘GHOST‘, which is all sorts of AWESOME! Be sure to check below if they are coming to a city near you. Patrick Wilson Is Going Underwater For Role In ‘Aquaman’!!! Progress on ‘Aquaman‘ is swimming along prepping for a fall of 2018 release, and with that progress, there is some casting news to let you in on. We know that Jason Momoa will, ummm, scale up? to become the King of Atlantis, and Amber Heard will take on the mantle of Mera, the object of Aquaman’s desires and that Willem Dafoe will transform into Nuidis Vulko, the scientist that plays a very important role in many of the Aquaman story-lines. We can now add to this list, Patrick Wilson who will take on the character Orm (Ocean Master), Aquaman’s half-brother and he’s not such a nice guy, using any means within his reach to try and take over the throne of Atlantis and has been causing problems since 1966.